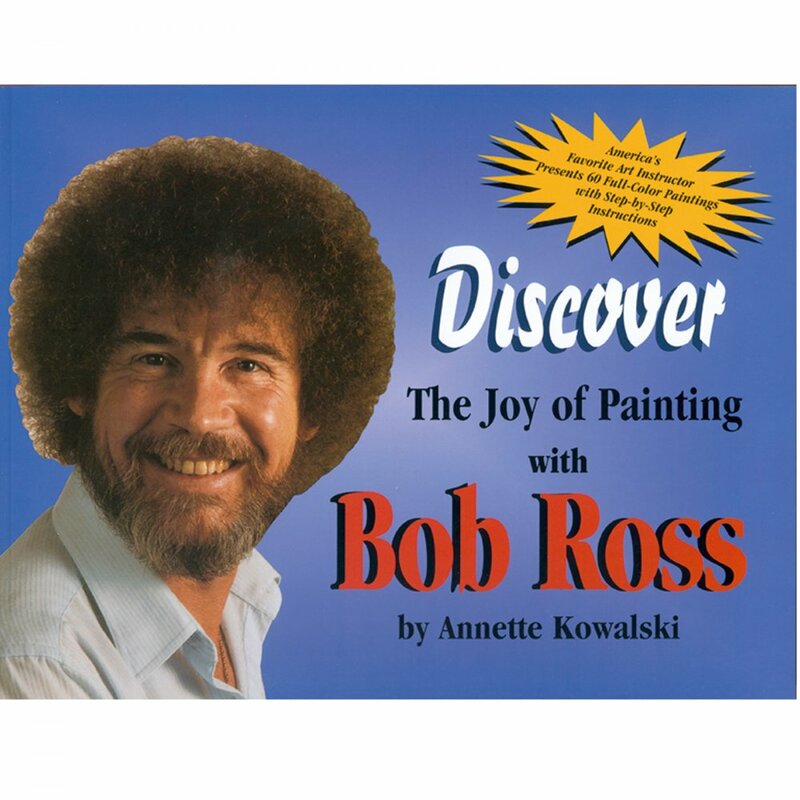 The Discover The Joy of Painting book it has 256 pages and contains 60 of Bob's favourite painting projects for example: Mountain Waterfall, Mountain Waterfall, Midnight Roses (Annette Kowalski), Lone Mountain and many more. The book consists of an Introduction that describes the painting supplies and how they are used. To The Artist letter from Bob, and step-by-step how-to photos also included is a biography of the artist.